You will need to contact your Doctor (or the Doctor on call) who will come to certify the death. On some occasions if the death was expected and a nurse is present, the Doctor will give authority to the Nurse to confirm the death. Once the Doctor or Nurse has certified, most families then prefer for their loved one to be conveyed to our Chapel of Rest as soon as possible. This can be arranged by telephoning us any time of the day or night. A medical certificate will then be issued, usually from the surgery, on the next working day ready for your collection. Once you have the medical certificate, you need to book an appointment at the Registrar’s Office where the Registrar will require the medical certificate. If the death was unexpected, or the Doctor has not seen the deceased in the last 14 days, the death may be referred to the Coroner. For further information regarding the Coroner. Most homes will have asked in advance who your selected Funeral Director is and in the event of the death, they will then ring us day or night so we can then convey your loved one to our Chapel of Rest. Please contact us during the day so we can guide you and start the funeral arrangements. You will need to contact the Bereavement Office in the hospital on the first working day following the death, after 10.00 a.m. Their staff will advise you when the medical certificate will be available and will arrange an appointment for you to collect it from the Bereavement Office. Once you have made an appointment with the Bereavement Office, you need to book an appointment with the Registrar who will require the medical certificate. Please note: In some hospitals the Bereavement Office can make an appointment for you to see the Registrar in the hospital. 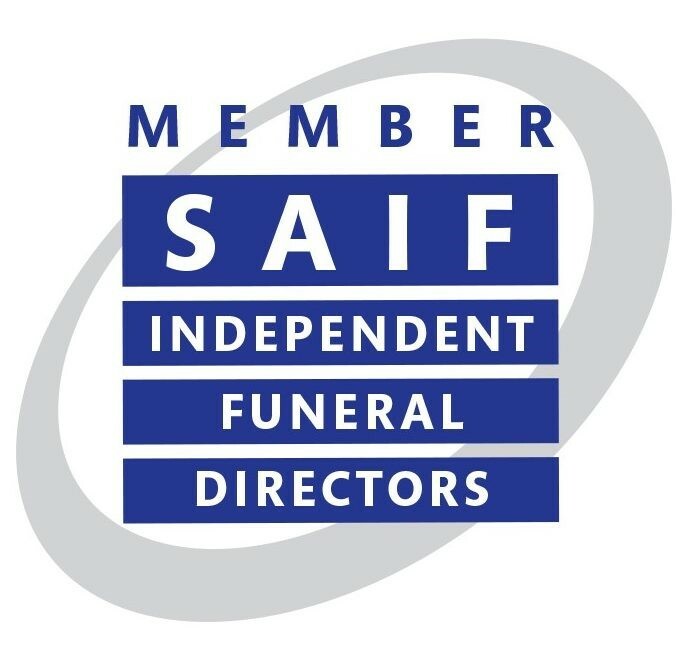 Local Family Owned Independent Funeral Directors serving the Great Yarmouth area. In association with Colin Smith Memorials.